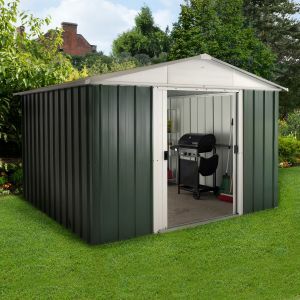 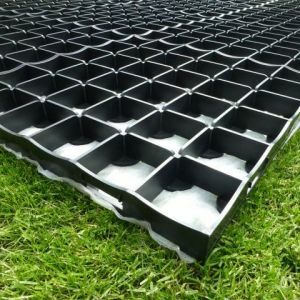 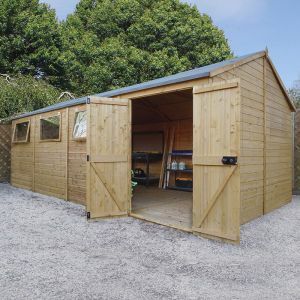 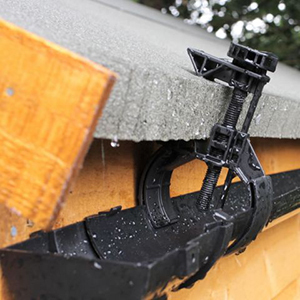 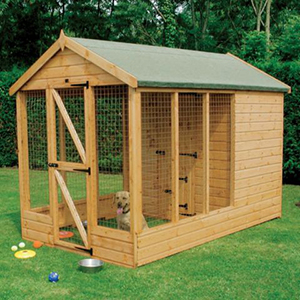  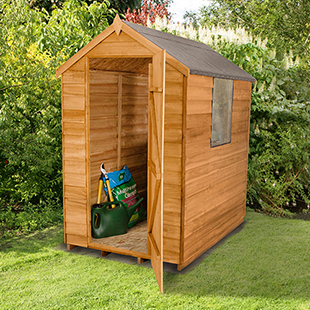 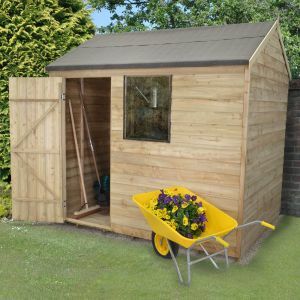 We boast an incredible range of cheap garden sheds for sale, including metal, plastic, and wooden options in a wide variety of sizes and designs. 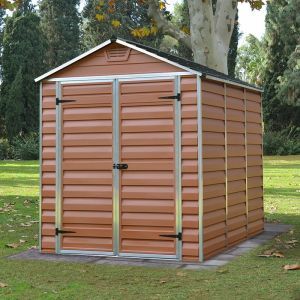   From compact storage sheds to expansive workshops, our array encompasses them all. 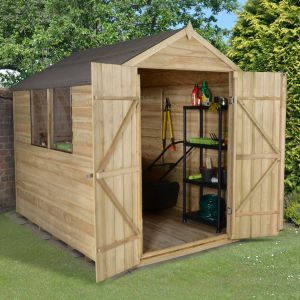  Plus, we offer free UK delivery on our cheap garden sheds to the vast majority of UK mainland postcodes; and, with installation available on many units, what's not to love?